April 2014 brings SR-7B Conclave and the issuance of the conclave flap. 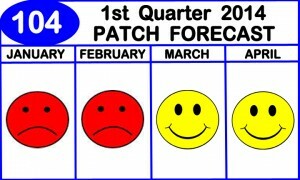 The conclave flap could potentially be issued in March it all just depends on the new patch feeding frenzy Pow-Wow weekend. The Lodge’s Executive Committee meets later this month to hold a business meeting. 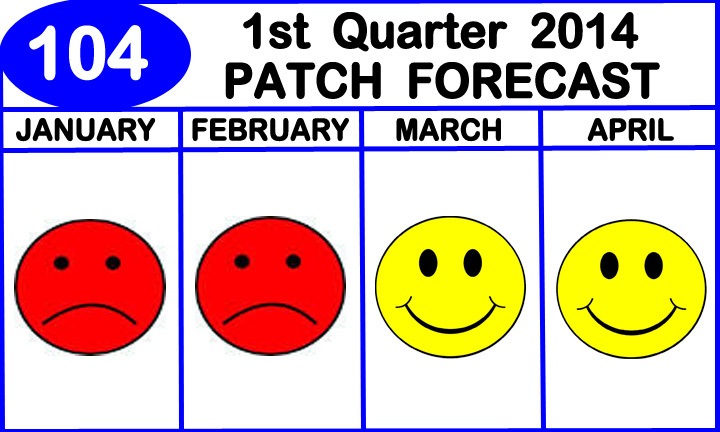 It is rumored that the Patch Committee has a new program proposal that includes a patch. I’ll report more on this next month after the LEC meeting. Occoneechee Council JSP Attendee Set of 12, 2017 National Jamboree, Mint! 104’s already had more than 104 flaps. There are a bunch of F issues as well as all the solids, and wovens, too! Guess I should have said to commemorate the issuance of the 104th SOLID flap. My bad. Thanks for the correction John.